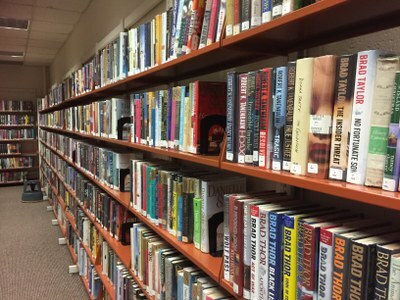 The Manistique School & Public Library has 35,000 titles, available digital downloadable ebooks, audiobooks and magazines. We have a newly created Makerspace. We have Internet and computer access. Our library is a large comfortable space that is flexible to our communities needs. The MSPL has all local papers on microfilm dating back to the late 1800's. Ask the librarian for assistance in locating the date that you are interested in viewing. The Library staff is here to assist community members new and old in finding the resources they need. Whether it is something that we offer or if it is an offering in our community. We would like to be the source that can answer your question about local interests.